Charles Runels: Hello, I’m Charles Runels, the inventor of the Vampire Facelift®. I received a letter today that had a thoughtful question, so I thought it might be helpful to read to you the question and answer it for you. 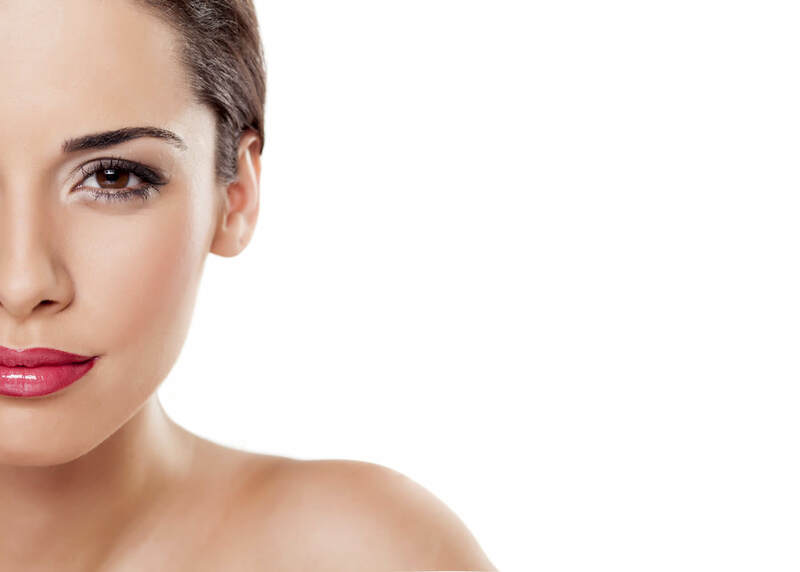 First, the injector (1) uses HA fillers to create a beautiful shape. (2) Then, the physician isolates growth factors from the patient’s blood. Vampire Facelift Procedure. Contact Beauty & Wellness RX to schedule today.